Danica Patrick is calling her boyfriend the greatest of all time. The retired NASCAR driver took to Instagram to celebrate the Aaron Rodgers-led Green Bay Packers victory Sunday night. After an injured Rodgers led the Packers from a 20-0 deficit to a 24-23 win — on just one healthy leg — Patrick called his comeback "unreal." Watching from a luxury suite at Lambeau Field, she took to her Instagram Story to post a photo of Rodgers on the suite TV, captioning it "Unreal baby," and adding a goat emoji. While Rodgers was out of the game with his injury, Patrick appeared nervous while she watched the Packers lose. But as broadcasters and Twitter users pointed out, during the comeback she seemed simply in awe of Rodgers' ability to pull off the win. Patrick has been supportive of Rodgers in his career and frequently shares photos with him. In August, she shared a photo of a custom bottle of champagne engraved with Rodgers' name when he signed a $134 million contract with the Packers. The two also attended the 2018 ESPYS and the Kids' Choice Sports Awards together in July. 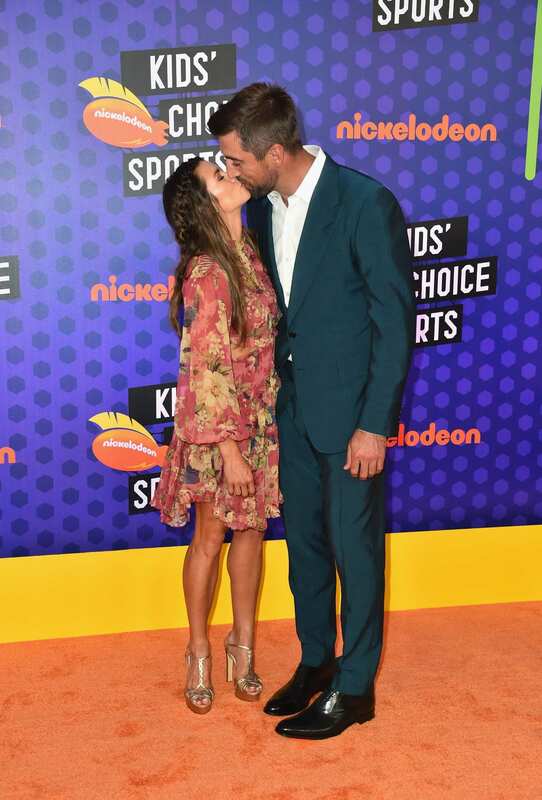 They didn't shy away from a little PDA, sharing a kiss on the Kids' Choice Sports Awards red carpet. Patrick was the first woman in history to host the ESPYS, so the show now has two special places in her heart — after all, it's where she and Rodgers initially met in 2012. 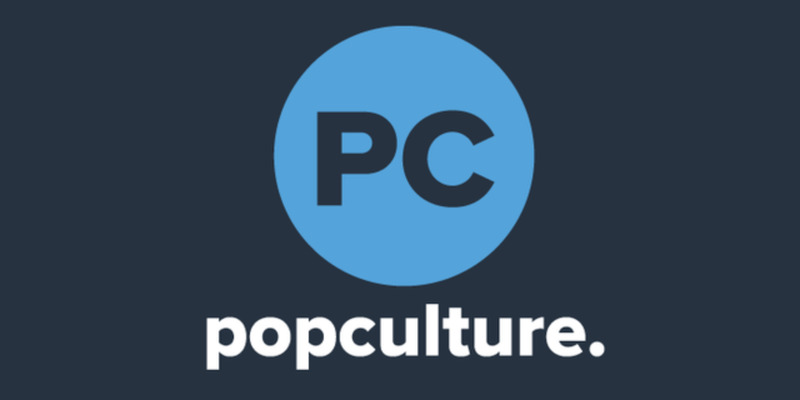 The two confirmed their romance in January, and in May Patrick told Jenny McCarthy on her SiriusXM radio show about the first time they met at the ESPYS. She said that they "kept in touch just a little bit" and there were some years in between that they didn't talk to each other, just "every now and again."